EAST LIVERPOOL – Offering convenience for patients was the plan behind the Community Action Agency of Columbiana County, Health, Behavioral Health and Dental Centers completing an East Liverpool campus, and now the public is invited to see the new site during an open house on Feb. 22 from 11:30 a.m. to 1:30 p.m.
A light lunch will be served as tours of the new facility are given; one guest will be awarded a raffle prize during the open house. CAA’s new site will become building No. 1 at 16480 St. Clair Ave. starting Feb. 25. The new location is up the street from its current medical site. The new site is a 6,250-square-foot facility and will feature primary care, dental, women’s health, behavior health and medication assisted treatment services. There also will be an in-house pharmacy with a drive-through coming this summer, according to CAA officials. “The modern facility offers a convenient location for patients, where they can have all of their healthcare needs met in one location at our East Liverpool Campus. We are excited to start offering dental and pharmacy services to the community,” said Jenna Wonner, COO. Officials with the Community Action Agency of Columbiana County were joined by area government officials, board members and staff in June 2018 for the groundbreaking of the new facility. The new facility was built using a $1 million Health Infrastructure and Investment Program grant the CAA received through the Health Resources and Services Administration in May 2016, and CAA is also providing an additional $400,000 toward the project. “How we care for clients, care for each other, care for the organization and care for our communities is always in the forefront of our minds. For the first time in the history of our organization we had the opportunity to make a long-term investment to the area. By purchasing the two buildings previously owned by local doctors, we are committed to creating a state-of-the-art health care campus to provide quality care for as many people as possible,” stated Thomas Andrews, CAA CEO. The new building project was engineered by Merges Architecture, with Diloreto Construction Inc. of East Liverpool as the general contractor. CAA Health, Behavioral Health and Dental Centers is Joint Commission accredited and is recognized as a Patient Centered Medical Home that uses a healthcare team-based approach that emphasizes care coordination and communication to provide quality care, help lower medical costs and achieve an excellent patient care experience. 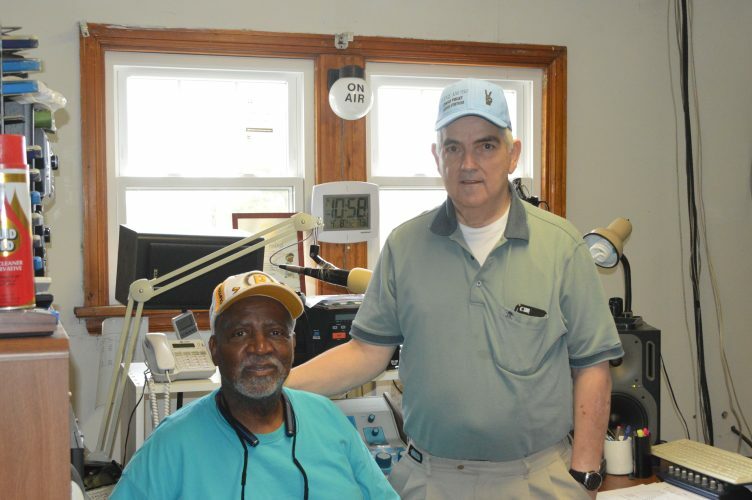 CAA Centers also receives quality funding from the Health Resources and Services Administration yearly for providing quality care to the communities it serves. “With around 50 organizations running federally-qualified health centers in Ohio, the CAA Health and Behavioral Health Centers are defined by the ability to provide exceptional care in an exceptional way,” said Andrews. 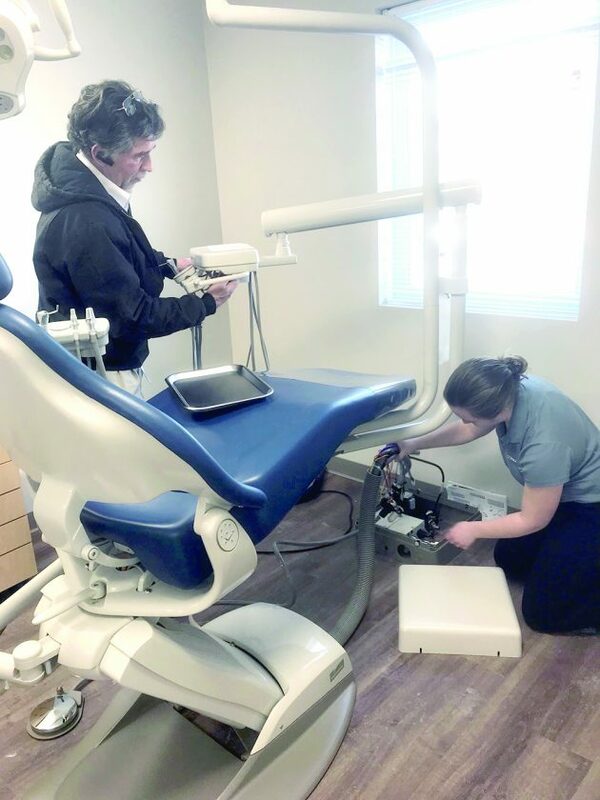 CAA centers accept all insurance, and agency officials noted the dental services provided at the new site will benefit individuals with Medicaid struggling to find a provider. “Oral health is vital to overall health, and the addition of dental services made possible by this new facility will boost health outcomes for the community by providing improved access to care,” said Marybeth Shaffer, DMD, dental director. Building No. 2 of the East Liverpool Campus, at 16494 St. Clair Ave. which was opened in August, is home to CAA’s Behavioral Health and Medication Management services. CAA also operates CAA Health & Behavioral Health Center at Lisbon; CAA Dental Center at Lisbon; and CAA Health & Dental Center, Melhorn, Salineville. All of these facilities will continue to operate.